This traffic has the latest Flash exploit (CVE-2015-0522) effective against Flash Player version 18.0.0.203. Today, Nuclear EK used by the BizCN gate actor sent CryptoWall 3.0 as the payload. 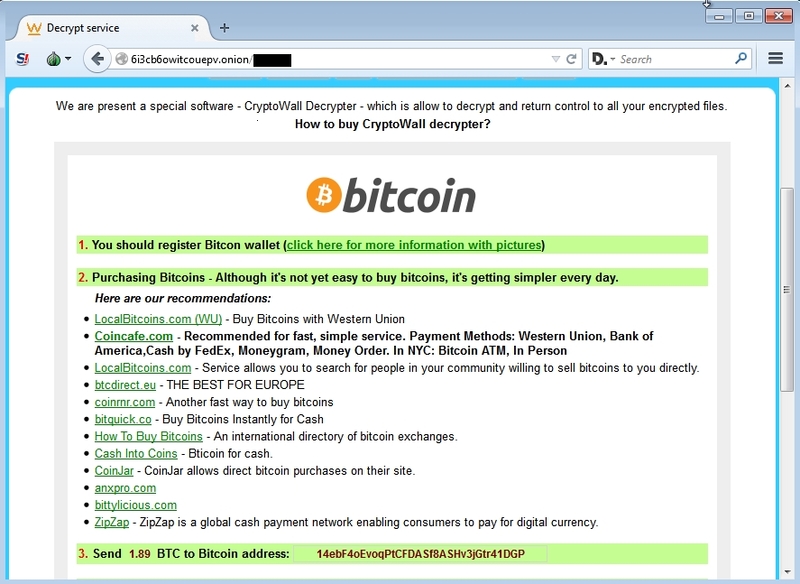 Bitcoin address for this CryptoWall 3.0 sample's ransom payment was: 14ebF4oEvoqPtCFDASf8ASHv3jGtr41DGP.